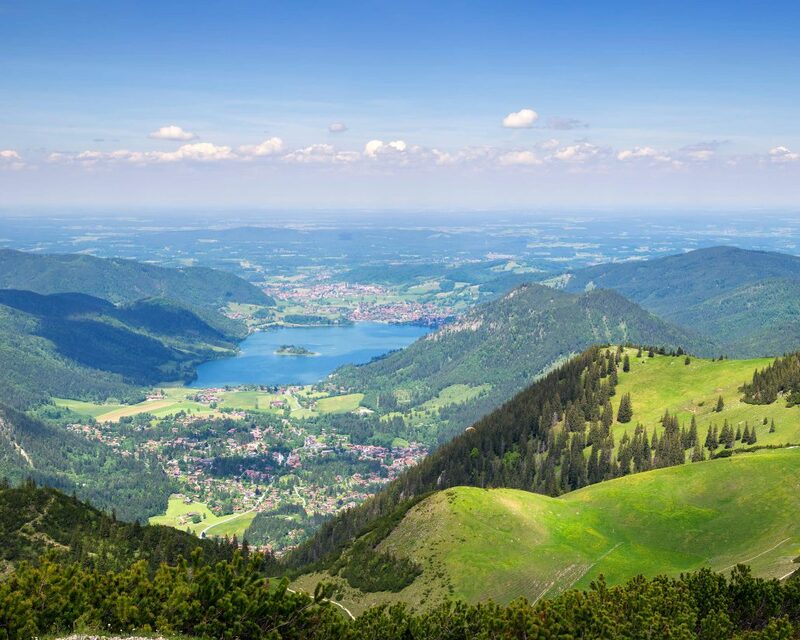 Combine the capital of Bavaria with an unforgettable trip in the scenic Alpine region Tegernsee and Schliersee. 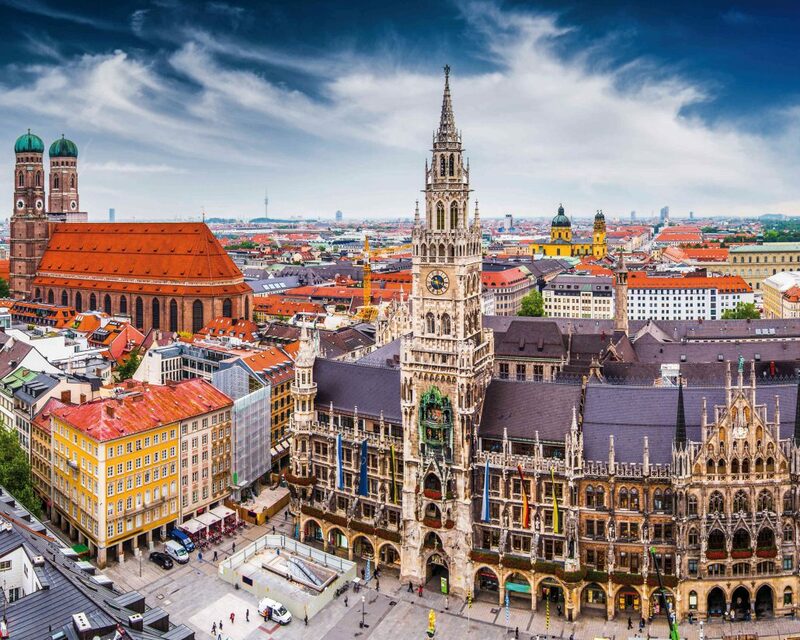 You will stay in Munich at the 4 star Hotel am Moosfeld. The quiet and familiy-run hotel offers free Wi-Fi and an indoor pool. The rooms are with cable TV and a modern bathroom. Arrival at Hotel am Moosfeld in Munich. After a leisurely breakfast, you will make your way to the Tegernsee. Your tour guide welcomes you before boarding your ship. On a large lake cruise, you will learn about the nature, culture and history of the Tegernsee valley and enjoy the picturesque mountain scenery. 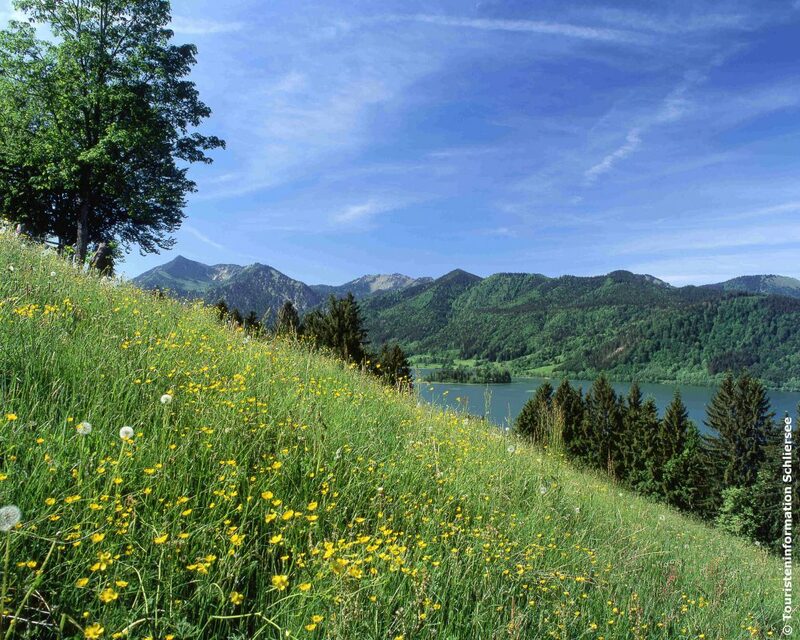 In the afternoon, you visit a natural cheese dairy in the Tegernsee region. Start the day with a classic sightseeing tour. 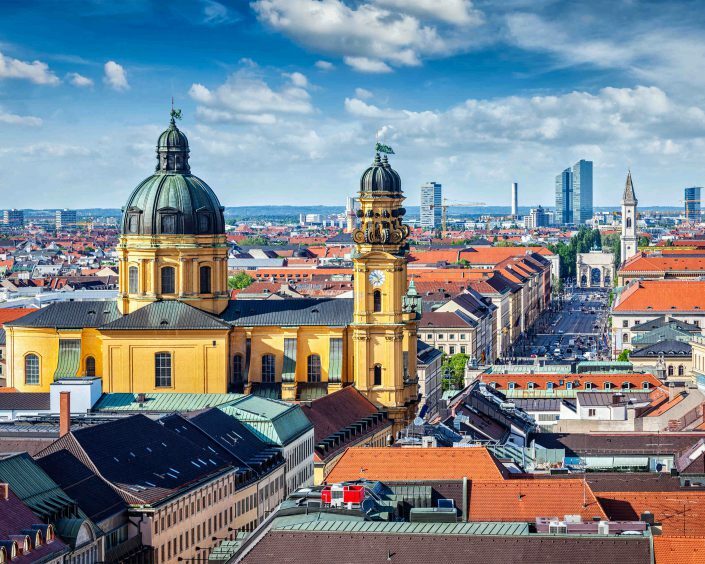 You will see the best of Munich like the historic center, the medieval Isartor, Maximilianstraße – the most expensive shopping street of Munich with its extraordinary architectural style, the Max-Joseph-Platz with the opera and the residence – two important buildings of the royal era, the Ludwig-Maximilian-University, the BMW-World, the Olympic Tower and Castle Nymphenburg where King Ludwig II was born. Take a tour and get impressed from its unique combination of architecture and garden design. Visit the Markus Wasmeier open-air museum. 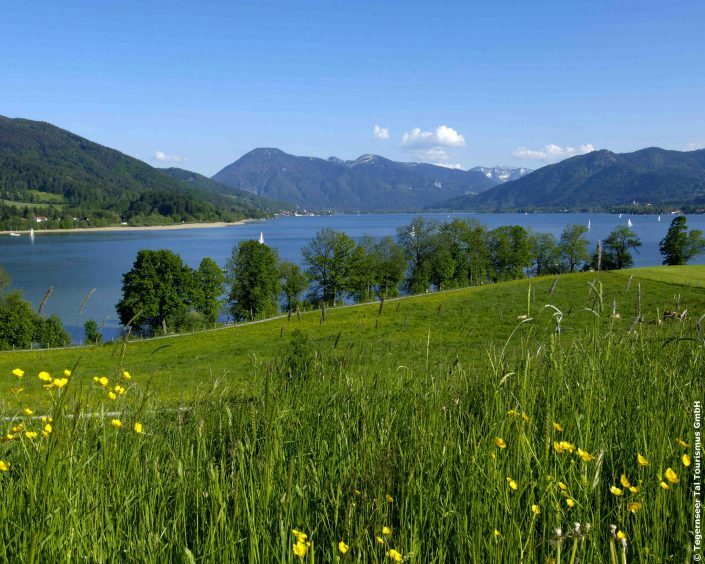 The old Bavarian farm village lies in front of picturesque mountain scenery on the southern shore of Lake Schliersee. Experience “The good old days” and old traditions in all its facets. A guided tour through the museum will give you fascinating insights into the life and everyday life of farmers in the 18th and 19th centuries. 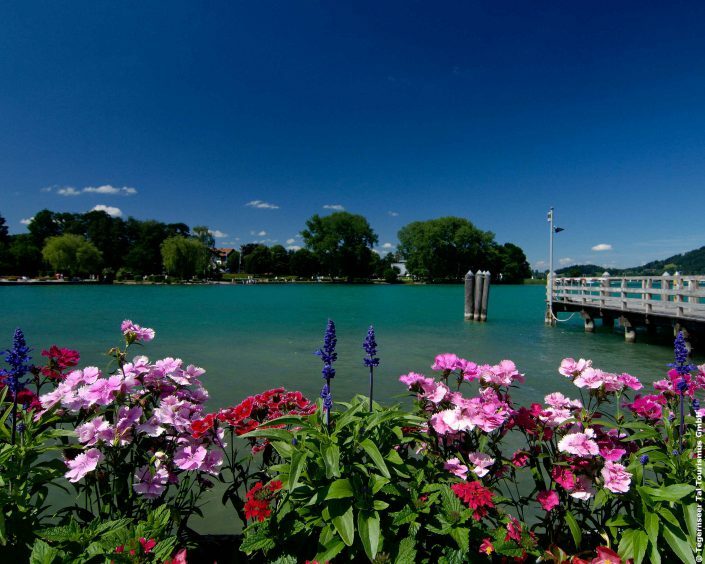 In the afternoon, take a leisurely stroll along the shores of Lake Schliersee or enjoy a slice of cake in one of the many cafes.